Riga Nightclub "Studio 69" could probably be called No. 1. club in Riga. 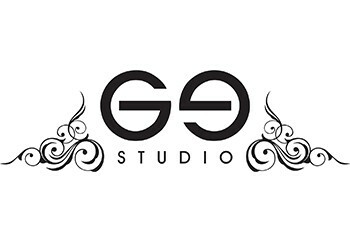 Studio 69 is the leader of Riga city nightlife and lifestyle and definitely dictates the rules in Riga party nights. Words which can describe this club - popular, glamorous, thrilling. Club La Rocca is one of the most visited Riga clubs. 3 dance floors, many bars, big dance floors and beautiful and extravagant dancers. There You can dance to the latest world tracks and enjoy the best DJ's remixes. First Dacha- latest club project by highly recognized & well known brand in Riga, Moscow and across the globe - FIRST. International A+ artists & Dj's, main dance floor, open air terrace, yacht parking. FIRST Dacha - the place to be! Night club Coyote Fly is lifestyle and party dictator. Located in the heart of city with wonderful summer and winter terrace and always crowded with biggest Riga party Lovers.